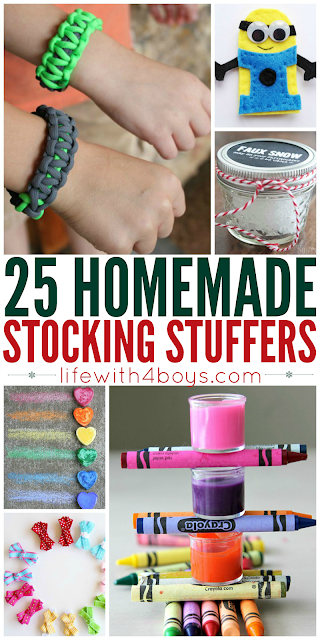 When the boys were little, I used to make them blankets and other Christmas gifts. It was fun to get hands-on with creating a special gift for them. 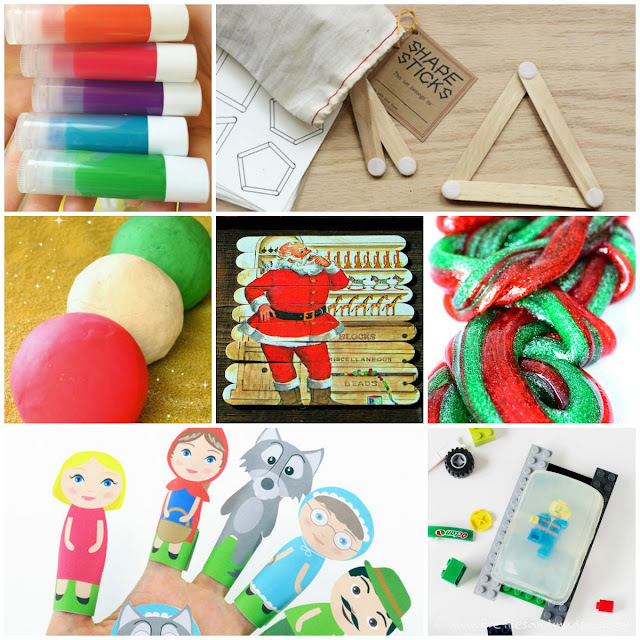 As they have gotten older, homemade Christmas gifts are definitely the last thing to make their wish lists, but I can still have fun creating some homemade stocking stuffers. Below is a list of 25 of my favorite homemade stocking stuffer ideas! 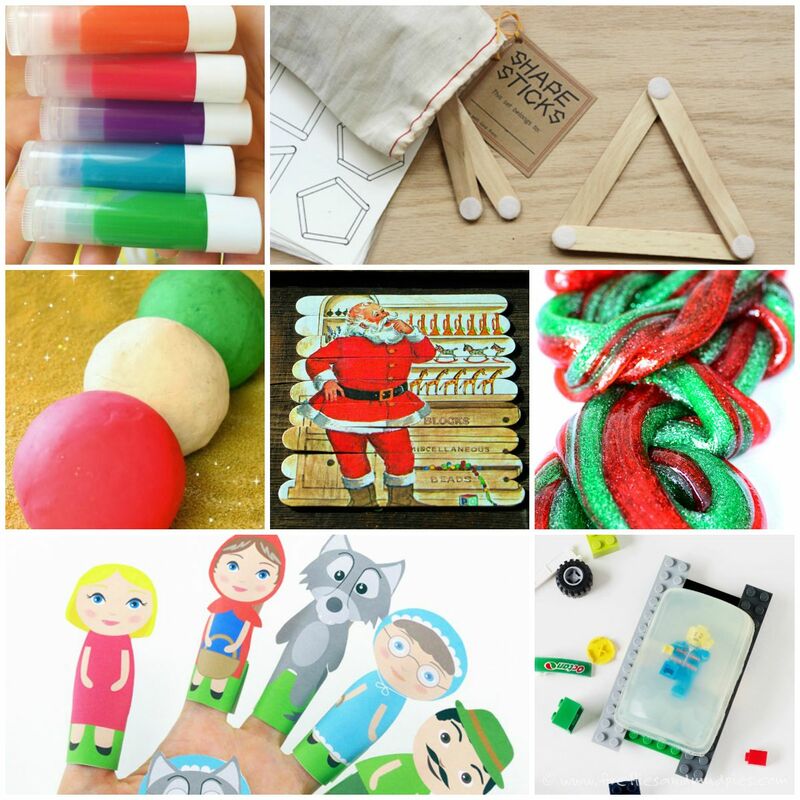 What are your favorite homemade stocking stuffer or gift ideas?